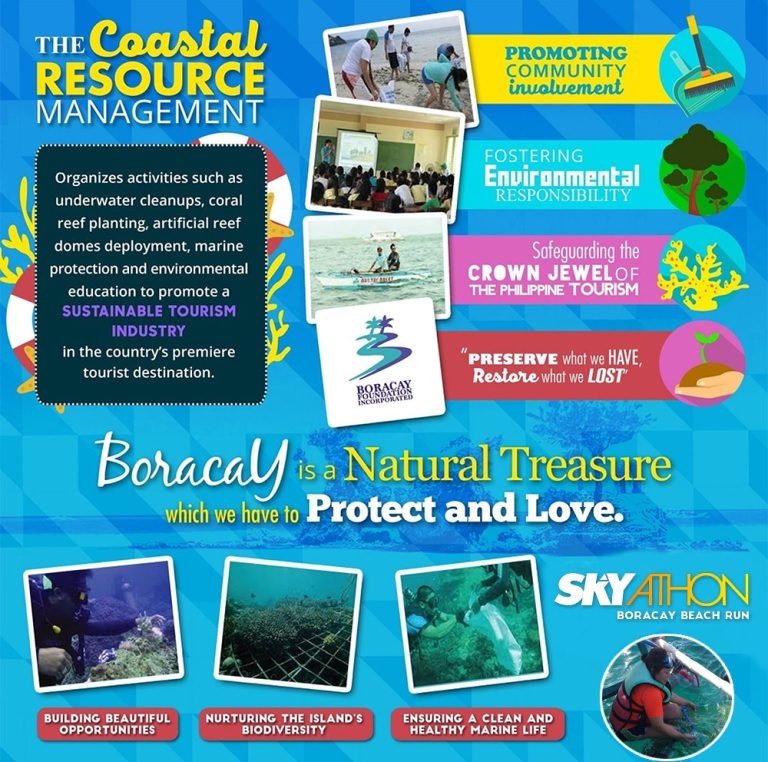 Boracay deserves to be protected by the very people who love and enjoy the wonders of the island especially this summer. This is the advice of marathon coach and race organizer Coach Rio dela Cruz, who is organizing this summer’s SKYathon, an annual beach run that champions coral reef rehabilitation. 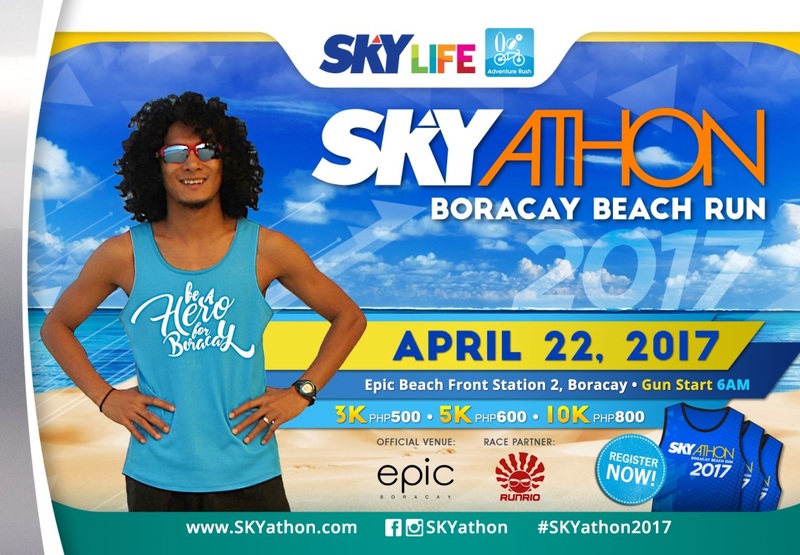 Be a hero for Boracay this summer by joining the SKYATHON beach run. 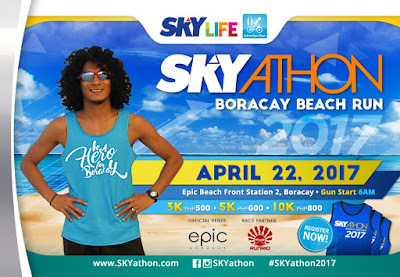 For more information, interested racers can visitwww.skyathon.com and www.runrio.com/skyathon-2017. 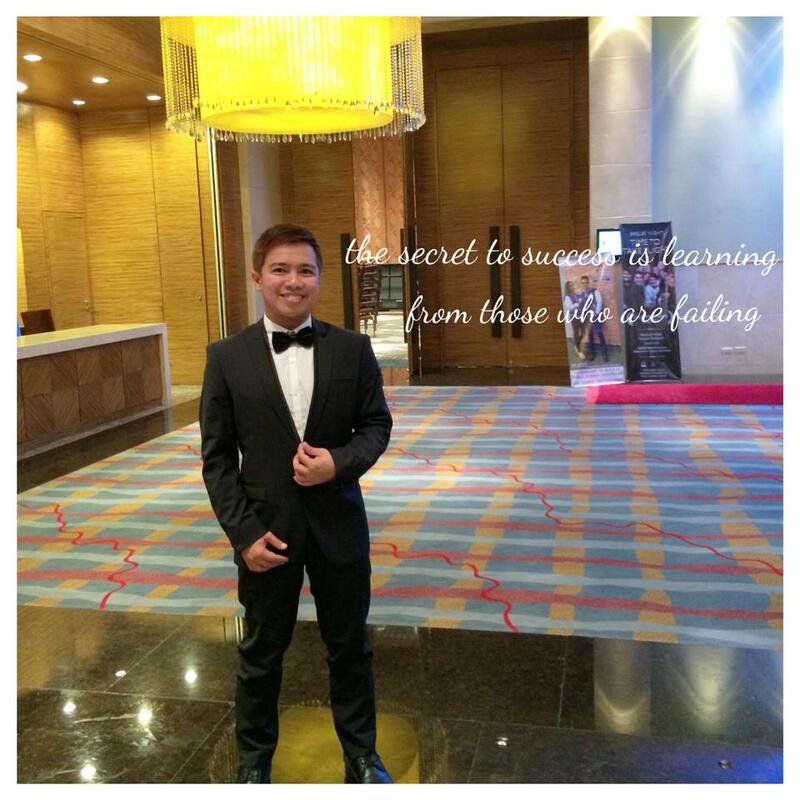 SKY Cable Corporation is the first to introduce cable television to Filipinos in 1990. 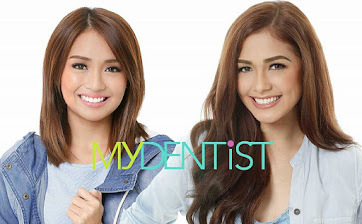 Since then, it has been a frontrunner in technology and cable TV content by being the first to design a highly customized viewing experience among subscribers, and offering the most number of HD channels. 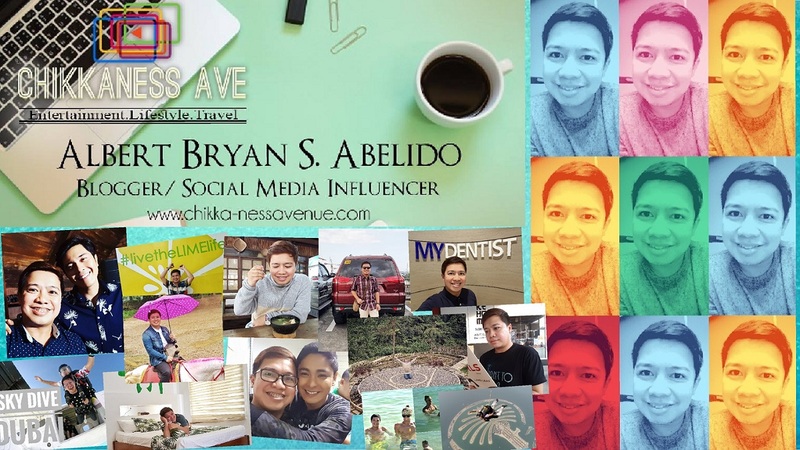 Aside from pay TV brand SKYcable, SKY’s other offerings include SKYdirect (direct-to-home TV), One SKY Premium (unlimited internet all-in bundles), One SKY Lite (consumable internet all-in bundles), SKYmobi (mobile internet), and SKY On Demand (video-on-demand).